Rogerio Ceni, Chilavert or Higuita are very well known for their ability of scoring goals, despite being goalkeepers. In fact were goalkeepers, to be more precise, because only the first one is still in activity. But few people know the story of the first ever goal scored by a goalkeeper in a top-class match or details about the fastest achievement of a goalkeeper which came in the 23rd second of the game! Well, if you don’t know these things, you definitely should read the stories of Charlie Williams and Paul Smith. 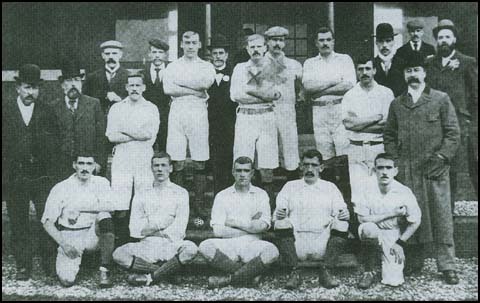 Charlie Williams was born on 14th of November 1873, in Kent, England and between 1891 – 1894 he played for Arsenal. His performance weren’t so good and because of this he moved to Manchester City, a team at which he became a legend as he played eight seasons, until 1902, in 252 league games. He didn’t won a single trophy, but remains in football history for his achievement from 14th of April 1900, when, against Sunderland, on Roker Park, he scored the first ever competitive goal of a goalkeeper, at this level, thanks to a long clearance. After City, he had some spells at Tottenham, Norwich and Brentford, but without notable performance and so he started a coaching career. In 1908. And if in all his playing career he remained only in his native country, as a manager he trained exclusively teams from abroad. 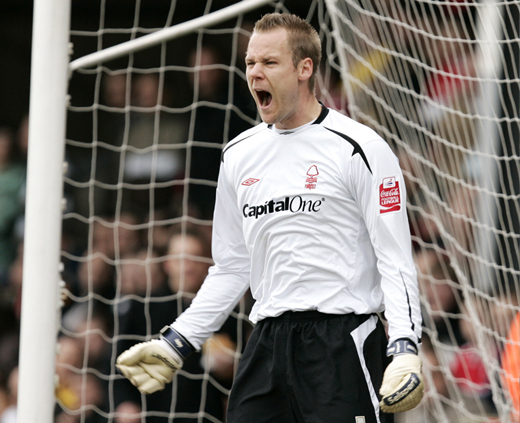 First, he became Olympic vice-champion with the national side of Denmark and then he moved to Brazil (!) were he lead Fluminense to the first ever Flu-Fla derby (against Flamengo), which he also won, 3-2. After, short adventures at Lille, Boldkkluben 1893, Corinthians and Flamengo and that was it: a long career, without many trophies, but with a performance that will remain forever in the history of football. 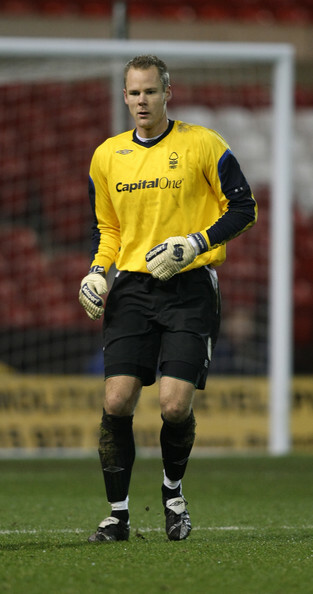 Paul Smith was born on 17th of December 1979 at Epsom, also in England, didn’t played at such a high level because he only appeared for Southmapton, curiously also for Brentford, as also Williams did, Nottingham Forest and Middlesbrough. At Nottingham he also touch a performance that wouldn’t be, for sure, to fast equalized. On 18th of September 2007 he scored, in the 23rd second of the league cup match against Leicester City! A real shocker, but let’s see what really happen there and after you will have another prove of the British fair play. At that moment, the match was replayed, after initially it was abandoned at half-time, because Leicester’s Clive Clarke, collapsed on the field and suffered a cardiac arrest. Fortunately, he recovered, but never played football after that. At the moment, Nottingham was leading 1-0, so at the reply, both sides decided to restore the initial advantage from the start of the game. After the kick-off it was decided that Smith should take the ball and score, to avoid any betting suspicions. And so he did and settled three records: the fastest ever goal scored by a goalkeeper, the fastest ever goal scored in the League Cup and the first ever goal scored by a Nottingham player! At the moment, Paul playes for Southend United. OK, besides those two stories, it must be also added a bonus. Obviously an Englsih bonus! 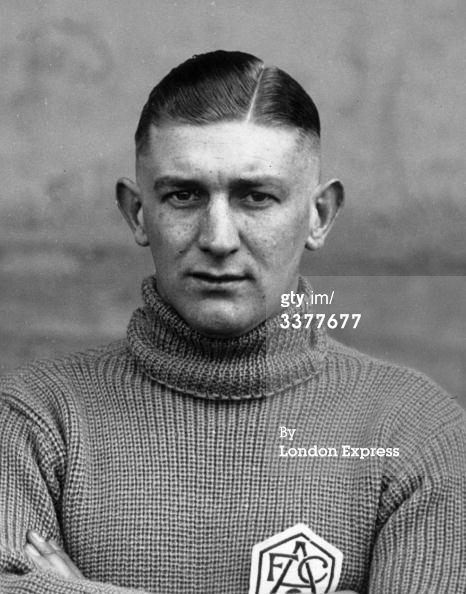 More precise, we will talk Frank Moss (5th of November 1909 – 7th of Febraury 1970), the only goalkeeper that scored for Arsenal (together wich he was three time champion 1933, 1934 and 1935) in a competitive game. That happened on 16th of March 1935, against Everton. It was the first goal of a 2-0. It didn’t come from the spot, a free kick, a long clearance or a last minute kick. But how could it come otherwise? Well, at a moment, Moss dislocated his shoulder and couldn’t play anymore in goal. But in those years substitutions weren’t allowed, so a team mate entered the goal and he went on playing as a left midfielder! Despite his problem he did scored the first piece of the match. It looked like his career was at a peak point and could stay that way for many years, as he had only 26 years. 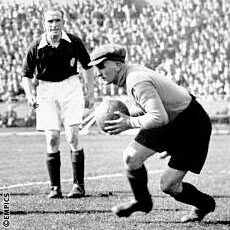 But because of the injury, he would not recover fully and will be forced to retire in 1937, after playing also four times in the England national team, all of them in 1934. Acest articol a fost publicat în Portari și etichetat 1900, 1935, 2007, 3-2, Arsenal London, Charlie Williams, Denmark, England, Flamingo, Fluminense, Frank Moss, Manchester City, Nottingham Forest, Paul Smith. Pune un semn de carte cu legătura permanentă.